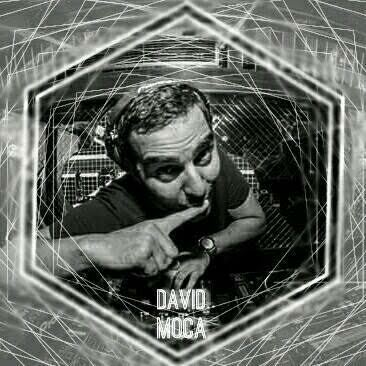 DJ David Moca has 17 years experience DJing in some of the biggest and most popular venues in Spain. He describes his influences as British 80s pop and 90s electronica, and his eclectic live sets reflect these tastes. David is a native Spanish speaker, and also has excellent English language skills. He is at home performing to audiences of all nationalities. DJ David Moca has his finger on the pulse when it comes to current house and RnB music. He will cater his sets to suit the crowd, dropping in the biggest current club smashes alongside classic floorfillers. 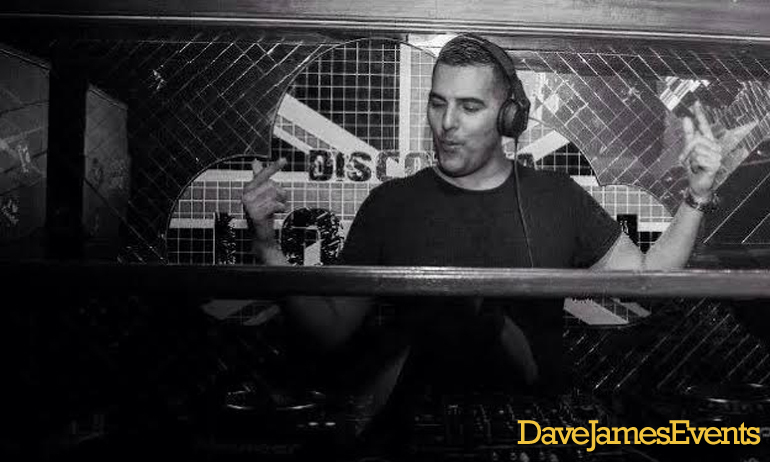 David’s current residencies include the Discoteca London in Fuengirola, and The Lovers Club in Madrid. He often plays at beach parties and private functions. Click here to listen to some of David’s mixes! Talk to us about booking DJ David Moca for your event or party! Please call, text, or WhatsApp +34 684 246537 or simply fill in the form below and we will get back to you.